The Westpac 2 Rescue Helicopter had a busy afternoon yesterday. At 12.39 pm crew responded to a call for assistance from Hikutaia. 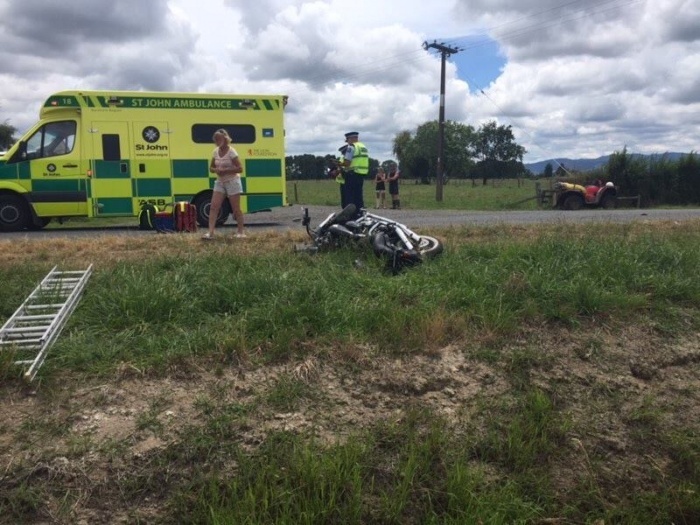 A man in his 50’s suffered multiple injuries when his road bike collided with a woman on a farm bike. 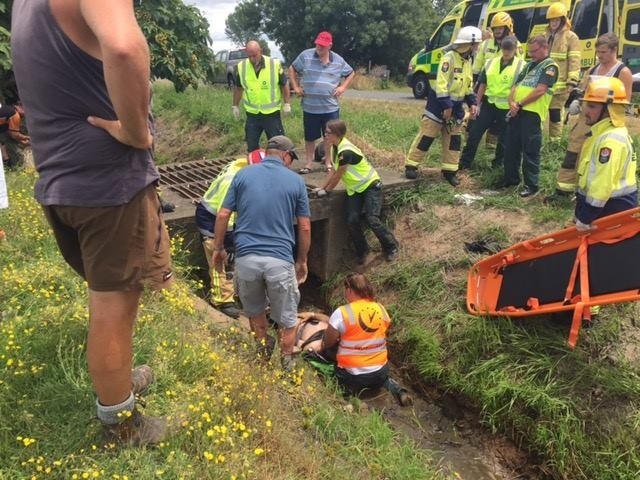 The man fell into a culvert and was flown to Auckland City Hospital in a serious condition. There was no report on the condition of the woman on the farm bike. Later the same afternoon Westpac 2 flew a male patient in his 70’s to Auckland City Hospital from Whitianga at 4.14 pm then travelled to Taumarunui at 9.45 pm to assist with a stretcher winch extraction using night vision goggles. 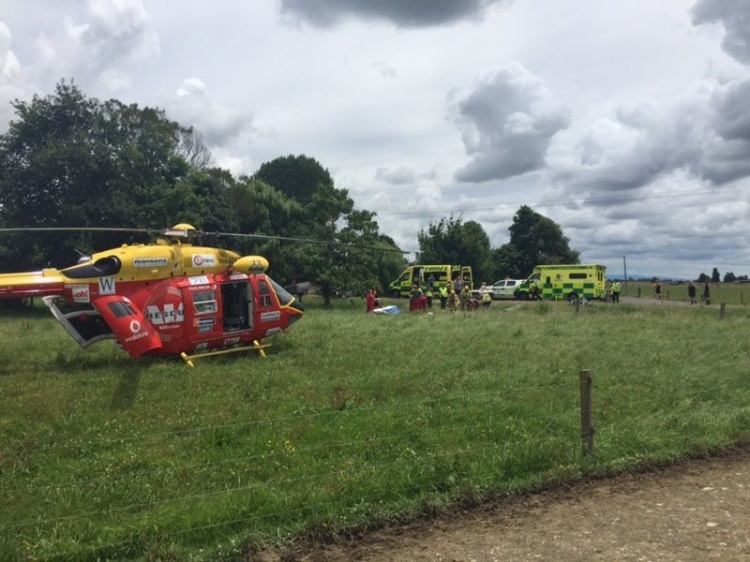 A man in his 30’s suffered multiple injuries and was flown to Auckland City Hospital in a serious condition when his quad bike rolled on remote steep terrain.